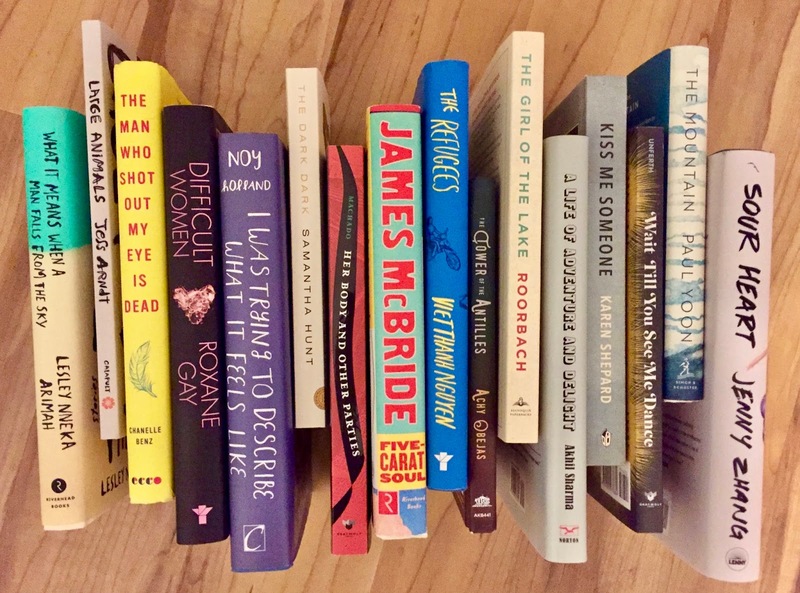 In 2017, The Story Prize received as entries 120 books published by 93 publishers or imprints. 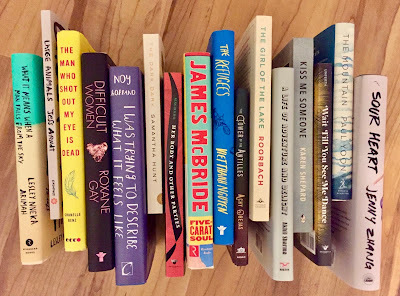 As difficult as it is to choose three finalists, it is in many ways even more difficult to narrow the field down to a long list of other notable story collections—especially when the number of excellent books is as high as it was. Easily more than a dozen other titles we read this past year could have been on this list, but even a long list can only be so long. Anyone who published a short story collection last year accomplished something significant and deserves an enormous amoount of credit. While, subjectively at least, short story collections seem to be garnering more space in major book reviews, too many of them still get far too little attention. And that means too few show up in end of year lists. So, please, if you're looking for something good to read, consider these and other recently published story collections. Keep in mind: We'll announce the winner of The Story Prize at an event co-sponsored with The New School's Creative Writing program at the auditorium at 66 W. 12 Street on Feb. 28. At the event, finalists Daniel Alarcón, Ottessa Moshfegh, and Elizabeth Strout will read from and discuss their work. You can buy tickets in advance online or that night at the box office. And in the days ahead, be on the lookout for an index of 2017 author posts that appeared on this blog. This video includes excerpts from George Saunders, Adam Johnson, Lorrie Moore, and Adam Johnson. Sometime soon, we hope to create a longer video featuring more highlights of author readings and interviews from past Story Prize events. Thanks to the Creative Writing Program at The New School, which co-sponsors our award events and arranges to have them recorded each year. Beyond naming three finalists each January, we also present The Story Prize Spotlight Award to a collection of exceptional merit. Selected books can be promising works by first-time authors, collections in alternative formats, or works that demonstrate an unusual perspective on the writer's craft. The winner receives a prize of $1,000. 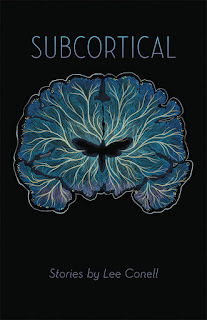 We're pleased to announce that the winner for books published in 2017 is Subcortical by Lee Conell (Johns Hopkins University Press), a collection of sixteen incisive, distinctive, and superbly crafted stories—a skillful and self-assured debut collection. 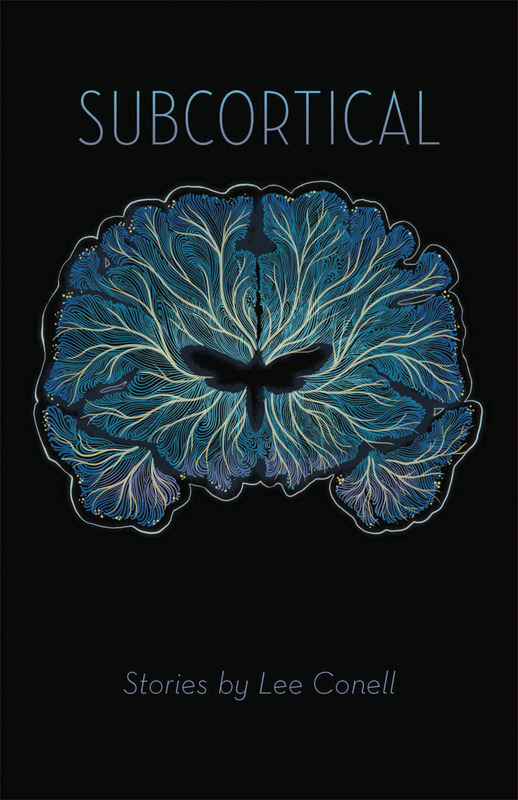 One of the pleasures of reading for The Story Prize is discovering books like Subcortical. This is the sixth time we've given out The Story Prize Spotlight Award. The five previous winners are: Drifting House by Krys Lee, Byzantium by Ben Stroud, Praying Drunk by Kyle Minor, Killing and Dying by Adrian Tomine, and Him, Me, Muhammad Ali by Randa Jarrar. Congratulations to Lee Conell and John Hopkins University Press for winning The Story Prize Spotlight Award for short story collections published in 2017. The King Is Always Above the People by Daniel Alarcón portrays citizens struggling to belong to or hoping to escape from an unnamed South American country. 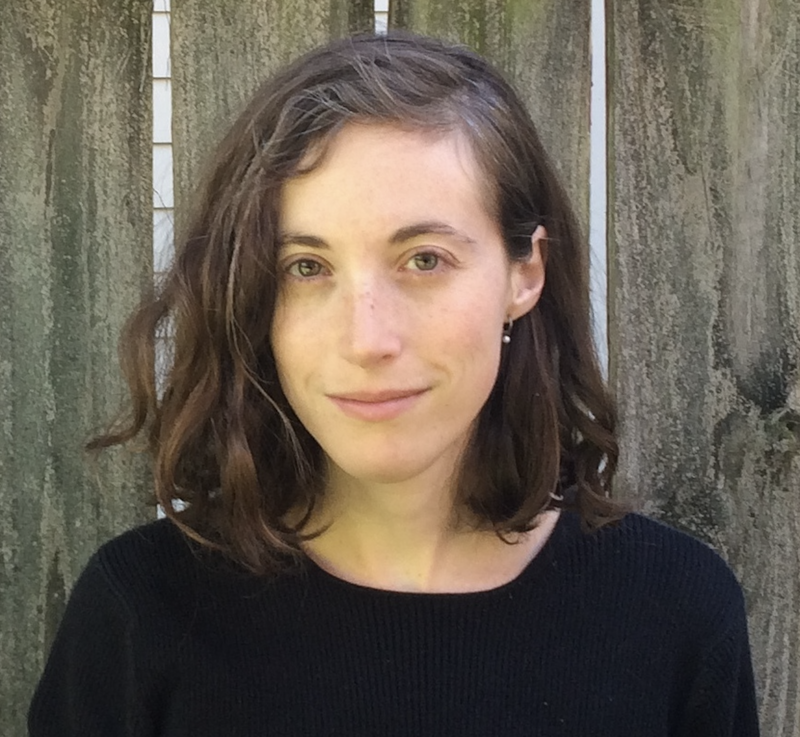 The stories in Ottessa Moshfegh's Homesick for Another World unflinchingly depict women and men seeking meaning in off-kilter circumstances. Anything Is Possible by Elizabeth Strout navigates the bleak terrain of a rural Illinois setting, depicting the haunting effect of the past on the present lives of its characters. This year's judges—author Susan Minot, author and critic Walton Muyumba, and librarian Stephanie Sendaula—will decide the outcome. The annual award event will take place at the New School’s Auditorium at 66 West 12 Street in New York City at 7:30 p.m. on Wed., Feb. 28. Tickets cost $14. 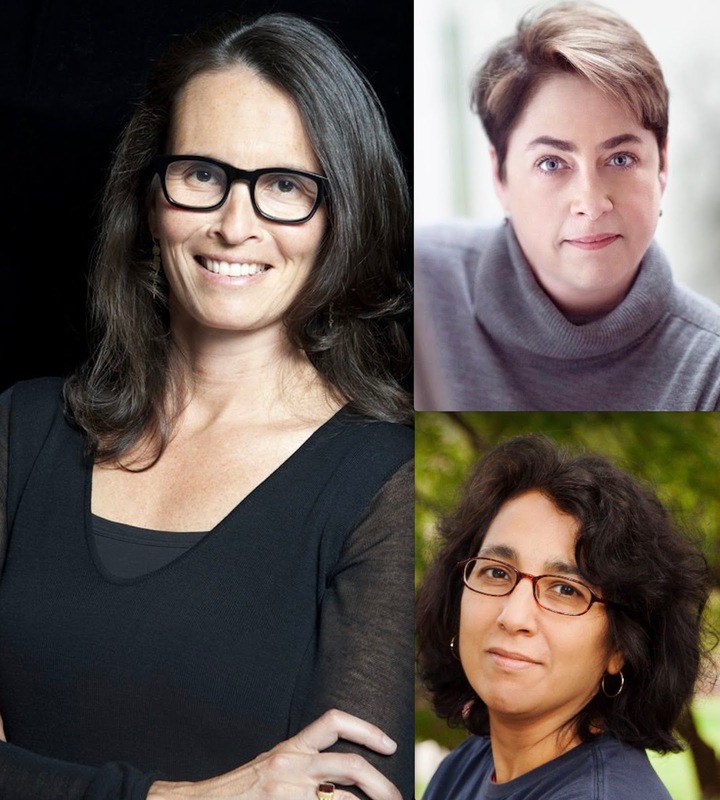 That night, Alarcón, Moshfegh, and Strout will read from and discuss their work on-stage. At the end of the event, Julie Lindsey will announce the winner and present that author with $20,000 along with an engraved silver bowl. The two runners-up will each receive $5,000. The Creative Writing Program at The New School co-sponsors the event. In the weeks ahead, we'll announce this year's winner of The Story Prize Spotlight Award. We'll also publish an index of guest posts from 2017 authors and a long list of other exceptional collections we read last year. 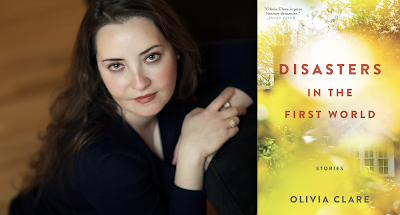 In the 47th in a series of posts on 2017 books entered for The Story Prize, Olivia Clare, author of Disasters in the First World (Black Cat), discusses the value of tracking her writing time. On this New Year’s Eve—on an uncharacteristically chilly day, writing from a cottage in St. Francisville, Louisiana—I speak in praise of accountability. I sing to it. For it. I cherish it. Am I a disciplined writer? How does discipline relate to artfulness and less easily accessed moments of insight? Does disciplined writing result merely in artificial products, lacking grace and sincerity, or artful, delicate creations that try to live and breathe? Accountability can feel like a boring, dry thing to write about. But I’ll tell you: it’s kept me going, especially this past year. I believe in it so much that I have several ways to track my accountability. Some of those ways are for my eyes only. But I am also (seemingly, at least) accountable to others: I track my writing time every week in a spreadsheet with a group of colleagues, and I do the same with a group of friends. I also track my writing time in my own private document. I count the minutes, let my goals be known, and write down what I’ve written that week. I’ve always craved structure, more than that which I can get from structuring sentences and verses. When studenthood ended, and the ready-made structures of student life vanished, accountability to myself became a challenge. I graduated from graduate school in May of 2016, and I started my first full-time teaching job that fall. My editor, Corinna Barsan, keeps me going with a sui generis combination of friendship and insight. My internal writing engine—located, I have to believe, somewhere inside my inner heart—keeps me going. And for some reason, simply writing down the number of minutes I’ve written for the day keeps me on track. Like crossing out the passing days on a kitchen calendar, the visualization of time spent and words earned drives and inspires me. It lends gravity and significance to the art of writing and the writer’s life. Here’s to the new year!